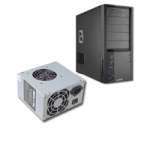 The iStarUSA IS-400R2UP Redundant Power Supply offers your server and workstation zero down time with full 400W power redundancy. 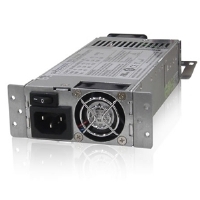 The iStarUSA IS-400R2UP Redundant Power Supply featurtes Active PFC, temperature control fan, hot swappable power modules and load sharing function provide ultimate precision power and safety protection for all electronic equipment. 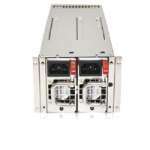 The iStarUSA IS-400R2UP Redundant Power Supply is a good start for your mission critical system integrations. 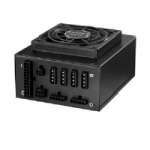 StarUSA power supplies provide your server with the most efficient and dependable power source in the industry. 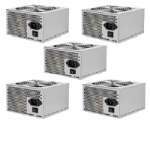 These power supplies offer numerous protections to safeguard your equipment (please see complete specifications below) and are consistently rated among the best power supplies for servers because of their consistently superior performance and matchless reliability. Established in 1989, iStarUSA provides its customers with cutting-edge technologies, high quality manufacturing, and superior service. 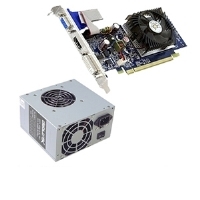 iStarUSA builds its strength upon its experience, technology, and strong partnerships, while working closely with major computer components manufactures and system integrators for years to ensure that its products have high compatibility and solid stability. 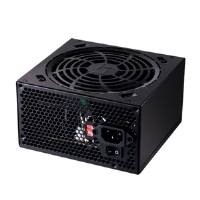 The iStarUSA 400W-Watt 2U Redundant Power Supply offers your server and workstation zero down time with full 400W power redundancy. 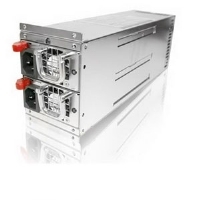 Active PFC, temperature control fan, hot swappable power modules and load sharing function provide ultimate precision power and safety protection for all electronic equipment. A good start for your mission critical system integrations. 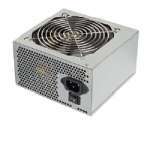 So be sure to pick up the iStarUSA 400W-Watt 2U Redundant Power Supply today! 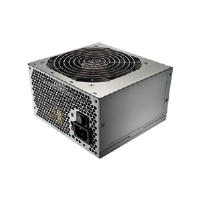 - 120mm Fan - Thermostatically controlled fans for low acoustic noise.